Hey, Friends! Yes, I know, it's been a while. It's been a busy summer for me. Vacations, family, and sailing kept summoning me to the outside world (priorities right? ), which in the winter months seemed so dreary and uninviting. But enough about my excuses. Let's talk about new ideas. In the closing stages of last year, I posted an idea about automation delivery channels and their importance. I outlined the idea, and why it is something we should care about. After a bit of thought, I would like to rebrand the idea a bit. 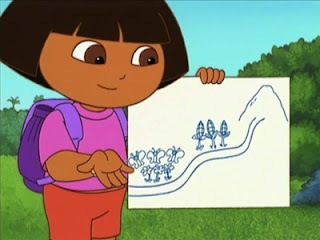 From now on, I am going to refer to it as the "Test Automation Pipeline". I think this verbiage speaks more to the topic as specific to integrating DevOps and testing. In this blog post I am going to expand on the earlier introduction and provide steps on how to make one! Ah yes, the old 'Buzz Word Bingo' conundrum, "Synergy", "Efficiency", "Cloud Computing", etc. etc. etc. Is a Test Automation Pipeline one of these generic terms? Is the concept worth remembering? When it comes to test automation, you have to judge for yourself by answering a few questions which relate to your (or your team's) testing maturity. Can you (or any member of your team) run a single automated test whenever you please? Can you (or any member of your team) run a hundred automated tests whenever you please? Can you (or any member of your team) run a hundred tests, in different environments, and receive results fast enough to act on them? Can you (or any member of your team) repeat #4 as often as necessary? If you've answered yes to question #5, then you should stop reading. Because you have achieved a high enough level of maturity, that the rest of this blog post will not teach you much. Go ahead, go do something else :). But if you are like the majority of the teams I've dealt with, your answers trailed off somewhere around Question 1 or 2, and I think I know why. Most teams dedicate a lot of time to test automation, specifically writing scripts. 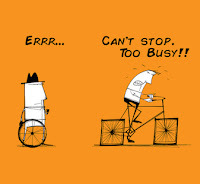 Transitioning to a high level of test automation maturity takes a lot of effort. A team (or an individual) needs to learn how to write scripts, run scripts, debug scripts, determine what is automatable, decide what to automate, communicate results. There's a lot of stuff to do! I've been through this cycle myself. Our team went all in on test automation, we absolutely needed to. Our manual test efforts just could not keep up with the growing complexity of our application, we knew we needed to automate away as much of the repetitive checks which we found ourselves constantly performing. So we started designing a solution for implementing test automation. We decided that for the automation effort to be successful, the end result had to be able to be scalable, flexible, reliable and easy to execute...In other words, "Push Button, Get Test". 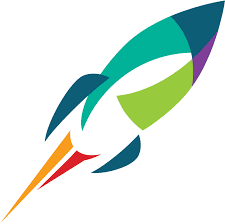 To achieve the last mentioned goals, we decided that first, we needed a way to run the test automation that we would later build.We needed a way for anyone who wanted to, execute test automation, and get results to check their work quickly. At Title Source, we truly believe in cross functionality in our teams. A test suite can be executed automatically by a nightly trigger early in the morning, then by a Business Analyst who wants to check regression results of a specific test case, and finally by a developer implementing a new feature in the PM (likely in the late PM, since Devs are vampires and love the night time :) JK). Before writing any meaningful test automation code, we implemented a test automation pipeline. Oh right, a test orchestrator...and and execution environment...of course! Wait, what are those? Were those thoughts that ran through your head? Let me enlighten you. A test orchestrator is a device which will automatically organize and execute your tests. 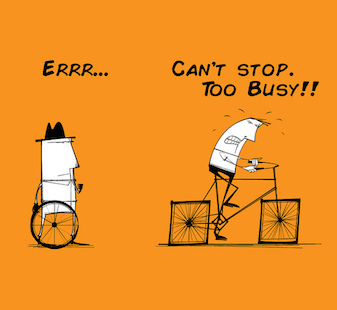 A test orchestrator does not have to (but can) have a single responsibility. A test orchestrator is absolutely necessary because it is responsible for organizing how, and where your tests are executed. It is also the device which receives feedback from your tests and organizes them in a digestible way. 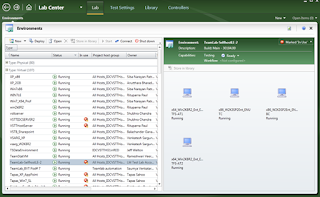 Examples of popular test orchestrators include the "Test Controller" which is used in Microsoft's legacy "Test Manager/Lab Manager" testing infrastructure (See helpful link #1 below), Microsoft's Team Foundation Server (or Visual Studio Team Services) and The Jenkins Build System. The last two mentioned products are great examples of how you can piggyback to an existing system, for testing purposes. The choice of which orchestrator to utilize for your team's (or your own) testing purposes is highly team specific. All three are great choices but your decision should be swayed by a few factors. A. Can I PiggyBack On To An Existing Product? IE. is TFS already implemented in my environment? Does my team rely on Jenkins for building code? If the answer is yes, I would say that you will encounter the least friction in implementation and adoption, if you stick to what you have. If you do not have an already existing solution, do you have a budget? If you do not have limits, you can go all out and hire a consultant to implement the latest and greatest build system for you, which that consultant will then hook up for you and you can simply start writing tests to be executed in. I would argue that the majority of us operate in a world where the value you show, pays for the things you want to play with. In this situation, my choice of orchestrator would be VSTS (the Azure based TFS). Some will call me a Microsoft fan boy, but I have to say, the way that MS (Microsoft) has iterated this product from a testing perspective has been nothing short of amazing. VSTS has built up an impressive set of features for scaling, reporting and coordinating test executions. They (The VSTS Product Team) respond to problems via a GitHub and User Voice page and most importantly, operate on a 2-week release cycle. This ensures a stable, reliable flow of improvements. VSTS (and TFS) provides an easy to use test execution method, and out of the box dashboarding for test results. It is my choice for test orchestration. 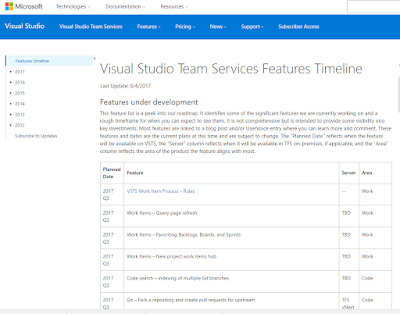 The VSTS feature schedule can be found in helpful link #3 below. 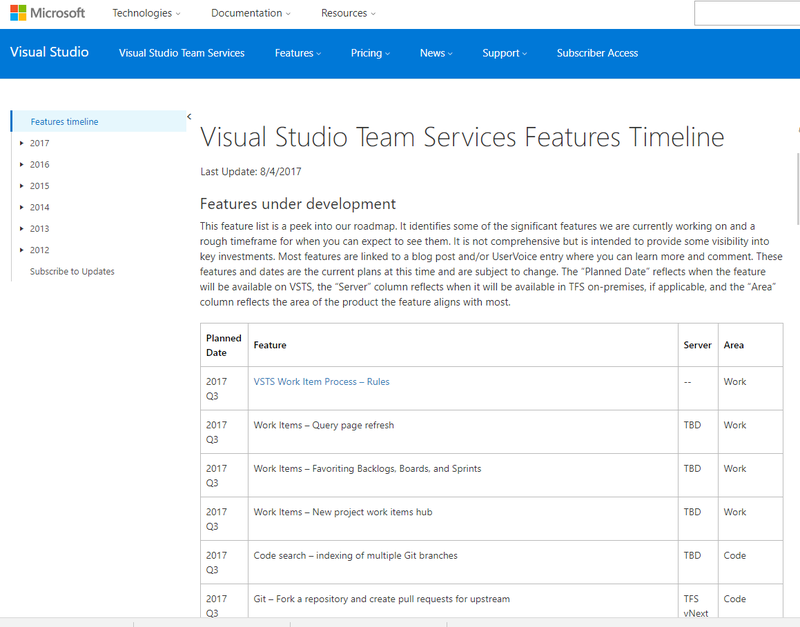 The VSTS Feature Timeline Is Public! So Cool! C. I Do Not Have Money To Spend. Like None. I'm Broke. If you do not have an already existing solution, and you do not have money to spend, a great test orchestrator is Jenkins. It's free as in speech. While you still will have to set it up and have a machine to run from, your cost is your time and not a credit card. 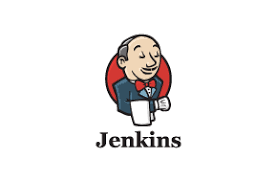 Jenkins operates on a plugin model, so it's really great for hooking up to test suites which are being executed in environments which are not traditionally covered by pay for models. I found it very popular with teams developing mobile products, and requiring tests to be run on many devices. There is no right or wrong choice. You have to decide what works best for your scenario. Look out for upcoming blog posts which provide examples of test environment hook ups to different orchestrators! A test execution environment is the set of machines or devices where your tests will run. It is the receiving end of the test automation pipeline. 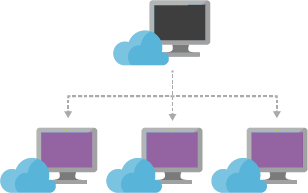 The test execution environment receives tests from the test orchestrator, runs them and gives feedback to the test orchestrator about the test runs. The test environment should consist of many machines (which could be mobile devices too!) that will be able to run tests in parallel. The choice of which test execution environment depends on your team's needs. Arguably, this is the most custom decision in the test automation pipeline process. Does your team support a product hosted on a website? Does your team support a mobile product? Does your team support a desktop based product? The answers to the last questions will shape your approach. In our case, it was yes to all three. 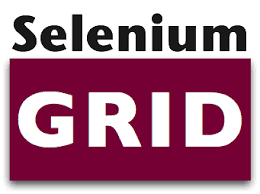 So we went with loosely coupled virtual machines for our desktop product, Sauce Labs for externally facing applications, an internally hosted Selenium Grid for our web product, and Xamarin Test Cloud for our mobile products. We chose these products based on a combination of what we needed to test, existing infrastructure limitations, and future proofing. The general direction from our perspective was to offload as much maintenance of the environment to external vendors so we could focus on our core competency: writing proper tests which can be scaled. The requirements we had for environments included speed, consistency, and repeatability. Each of the environments we picked could be initialized and destroyed programmatically (via the test orchestrator or setup of the test script) and could be scaled to allow parallel test execution to achieve as quick of a feedback loop as we wanted to pay for. The vendors we chose guaranteed environmental consistency. Ironically, the environment we have the most problems with is our loosely coupled VM environment. Because we are not experts at maintaining the machines and their states, we see different performance and different network conditions, which provide environmental variability resulting in variable test results. The choice of test execution environment depends on what your team needs. Always ask yourself if the environment you choose will allow you to test your product(s) in a scalable, predictable way, which will provide your team quick feedback. Once you pick your test orchestrator and execution environment, you will need to hook them up. This step is mostly technical and very environment and orchestrator specific. You will see examples of this step in following blog posts which focus on individual examples. Having said that, the one thing which you absolutely cannot assume is communication between the execution environment and the test orchestrator. This is something which has to be confirmed as early as possible. In our environment, this is one of the larger hurdles we had to get over, due to infrastructure setup. 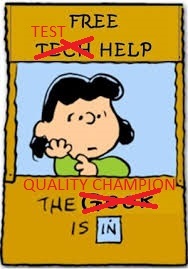 The worst part of setting up the test automation channel was waiting for network infrastructure adjustments to allow communication from the test orchestrator to the test environment. It would be in the best interest of the test automation effort to get over this hurdle with at least one machine or device in the execution environment. Hook Up One Machine To Ensure Connectivity! Once you have decided your test orchestrator, execution environment and confirmed at least one device or machine in the execution environment can communicate with the test controller, it's time to define how often your tests will run. This decision is again specific to what your team needs, the execution time of your tests, and the cost for execution. In our scenario, we execute all of our tests on a nightly basis. This means that we run our entire regression suite overnight, and constantly ensure that our execution pass rate is relatively high. We notice dips in pass rate on a daily basis and investigate them right away. This strategy works for us but does have disadvantages. Namely, we are spending a lot of time investigating broken (usually due to test code bugs) tests. Your team may want to run subsets of tests, on a nightly basis, and full regression once per build. The frequency of running tests depends on what type of feedback loop your team requires. From my perspective, the more often you release the more feedback you require. So as my team moves toward daily pushes, we will ensure to increase the frequency of our test runs. 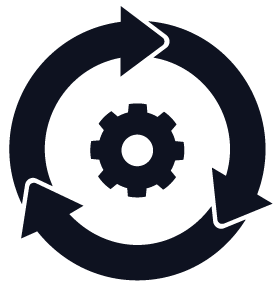 It is imperative to determine what feedback loop works for you and set your test automation pipeline to trigger your test runs to provide it (feedback) accordingly. Triggering your test automation run is usually controlled by your test orchestrator. As with the hookup, I will not discuss the technical details of the hook up in this post, but leave it to the platform specific posts coming up soon. The most important thing to remember is you will have to align the trigger strategy with your release strategy to give feedback quickly enough for it to be relevant. Your team may want your tests (or subset) to run on every check-in, or only when triggered manually. You have to decide what rate of feedback works for you. More Feedback, Through Continous Integration! We have a functional test execution environment with a functional test controller. We have a defined trigger strategy, we are ready to execute tests and read those beautiful reports. Now how do we do that? Just push the "get test" button and read the result right? Well, maybe not. Running test automation and receiving results may involve a bit more than that. Before we run tests, we have to think of any pre-requisite tasks that need to be executed. As with implementing the trigger strategy, this is fairly environment specific but worth talking about from a strategic perspective, since it takes some thought. One has to think about executing any pre-requisites necessary for a test run. It is best to assume that our environment will be barren, and we have to ensure anything which we will need to add for our product under test to work, will have to be copied in, installed, or injected in some other way. We also have to think about where our test code is coming from, and how it will be executed. In most situations that I've experienced, we pull test source code from a repository, and then compile it, before being able to execute it. Since we are treating our environments as brand new every time, we have to ensure that any operating system level alerts or messages will be handled. I like to do this through registry manipulation (on Windows). So as part of the steps executed prior to test execution, I copy in any registry settings which could sabotage my run. 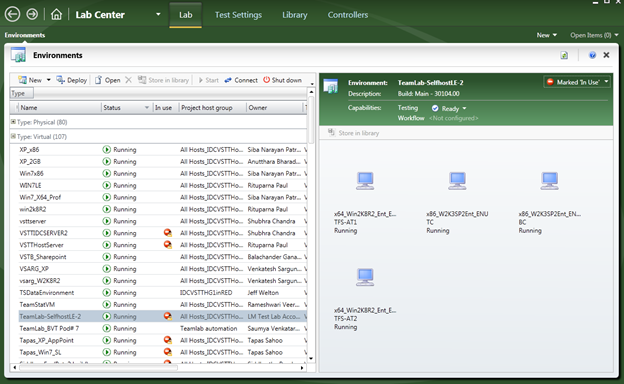 After compilation, we also have to tell our test orchestrator where to find our tests. This step will enable to tool actually running the tests (for example MSTest) to use proper binary files for execution. Finally, we will have to ensure that the test results are easily accessible via reports. This last piece is a feature which is very mature in some orchestrators (for example TFS/VSTS) and needs a plugin in others (for example Jenkins). 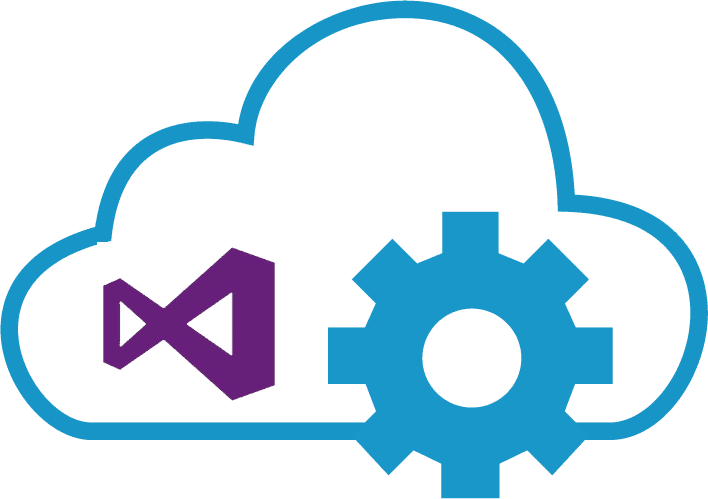 Test result generation can also be handled by some execution environments, usually, ones which are sold by third party companies, like Sauce Labs or Xamarin Test Cloud (Microsoft). It is important that we have a clear way of sharing results of our tests. 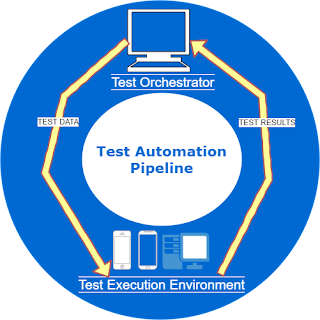 The last piece in establishing a successful test automation pipeline is probably the hardest. One of the biggest potential gains of test automation is its' ability to be executed and examined by folks who did not write it. The idea that a Business Analyst or Developer could use tests written by a Test Engineer to ensure quality is delivered for a feature change, allows a team to eliminate bottle necks and increase delivery speed. But in order to do this, they (your team) needs to be educated on how to run tests and analyze results. If your team doesn't have an internal blog, you should really get one. It's a great way to spread information. We use ours extensively to share knowledge, spark conversations, ask questions, even show calendars of events! I have written blog posts with respect to how to trigger automation, how to examine automation, and how the automated tests work. It has saved me countless repetitions when asked questions by new folks on our teams and has proved to be a great source of knowledge sharing. Specifically daily automation briefs at your standup meeting. This is a real easy thing to do if you are examining the status of your test automation pipeline and automated runs on a regular basis. Determine consistent verbiage with respect to the state, for example, "green", "yellow", "red" and communicate the state of the product based on the number of failures, and the state of the test automation pipeline. My team receives a daily test automation summary, which I put together from the dashboards that the test orchestrator provides for me. This daily reminder is key in your teams' awareness with respect to the success rate of the latest test automation execution, and the readiness of the test automation pipeline. In this communication, I provide a summary of the last two metrics (success rates, readiness) and a summary of how to reach specific metrics which I aggregate in a summary. The last mentioned summary should be delivered by whichever communication method your team is most in tune with. In our case, it's email, but it could be via Slack, HipChat, or even a daily blog post. It is important to mention that although this summary is of the test execution results, it is necessary to mention any test automation pipeline outages. That last part provides wide distribution in case a particularly important channel has to be fixed by many people. Obviously, there are other ways of educating your team that are effective. Lunch & learns, training, floggings, whatever works for you. Just kidding about the flogging. The key from my team's experience is that a consistent regular message is sent to a wide audience. The focus of the communication should be the status of the test delivery channel and there should be reference points that show step by step instructions on how to execute and analyze the tests which the test automation pipeline executes. Early setup of a test automation pipeline really helped my team focus on writing tests that could be reliably executed, and scaled. By designing and implementing the channel before focusing on producing a significant amount of tests, we ensured that when we did produce a significant amount of tests (thousands of them! ), we were not worrying about why tests were not able to be executed or were not executing fast enough. We have followed the above-outlined channel design process multiple times, and each time found that it enabled us to focus on figuring out what to test, instead of how to run tests. STRIVING FOR: PUSH BUTTON GET TEST! In this post, we talked about what a test automation pipeline is, what it's value is, and how to set one up. We focused on the theory behind setting up the test automation pipeline. We talked about the specific pieces of setting up a channel (in theory). 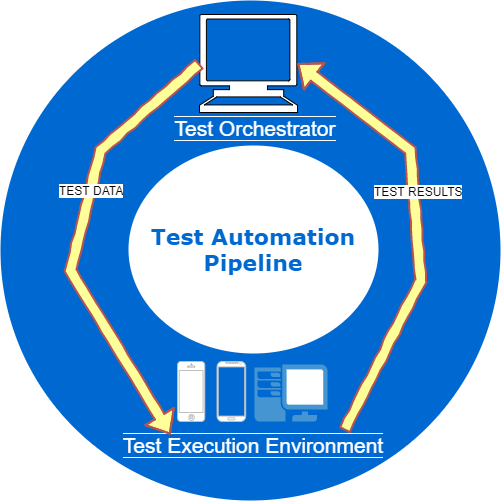 In the next two blog posts, we will look at specific examples of how to setup a test automation pipeline for different environments and test orchestrators.